Stone Soup for Five: In Process--Matthew Bible Study! I just thought I'd pop in today and give you an update on the next and NEWEST Personal Legacy Bible Study book coming out. I'm so excited to share it with you. It's been a labor of love and completely convicting to go through, but so encouraging too. This Bible study is going to be the same style as the Romans study* (as are all the Legacy Bible Studies), but will have new exciting parts added in! Throughout each chapter of Matthew we'll be keeping track of four key things and making notes about each of them. 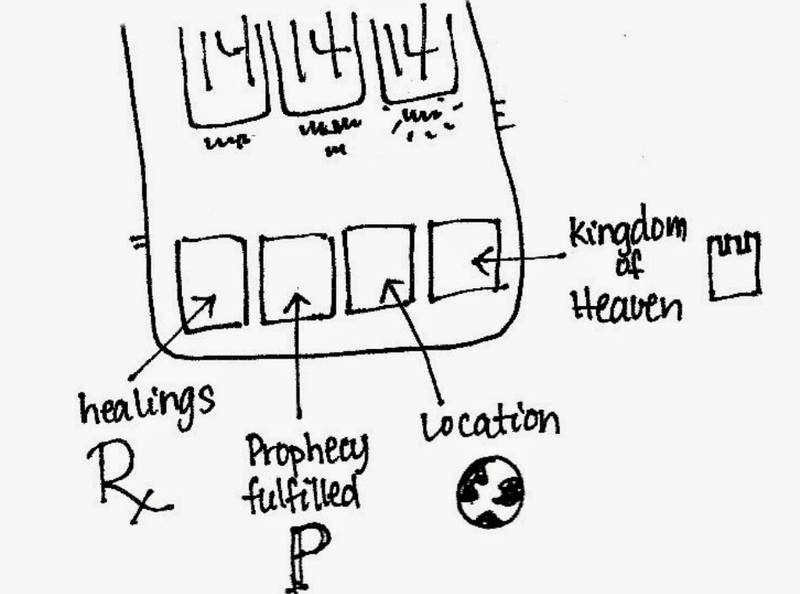 We'll be following Jesus through the Bible lands, people He healed, key words, and prophecies answered along with summarizing each chapter and adding doodles and diagrams and lists to our study! The book of Matthew will also have completely new doodle pages for you with ideas for different ways to add notes and easy line sketches to your journal to really make things stand out. 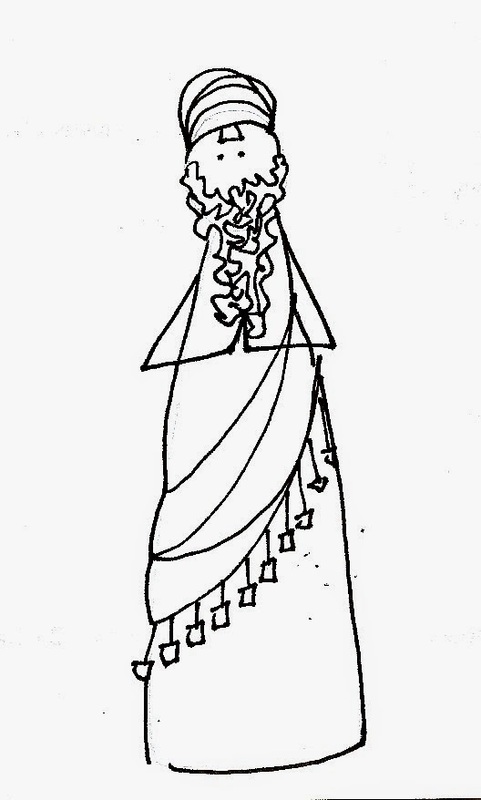 Pharisee doodle. Isn't he cute? In a holier-than-thou sort of way? All of these Bible studies encourage you to dig deep and really think about what you are learning. I deliberately don't try to TEACH you the Bible, but draw out points for you to learn for yourself. Each study is set up with three levels, based on how much time you have that day or season of your life. Level 1 is just a read and think and pray level, for 5 min or so. 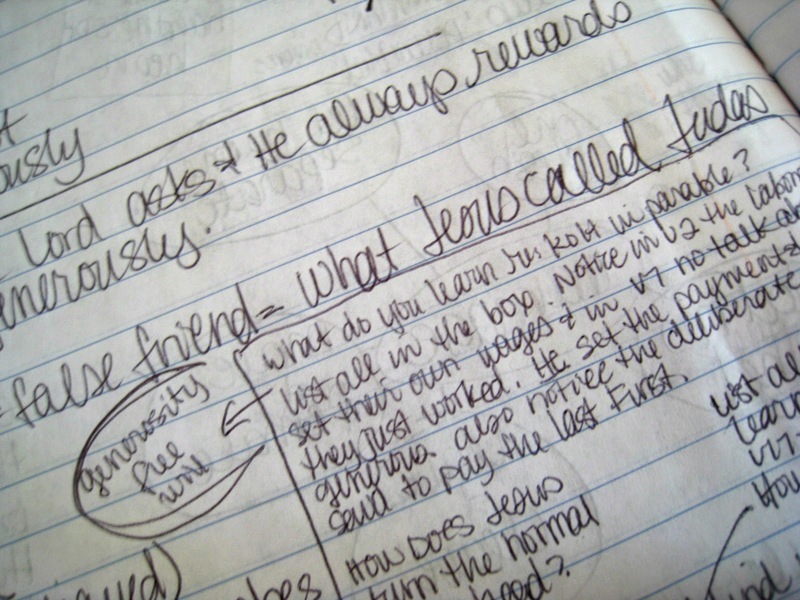 Level 2 is more journaling and doodles and thinking through a key point or two, usually 10 min. Level 3 is deeper journaling, more personal application to your life right now, and takes 15 min or longer, depending on how deep you go. I'm so excited to bring you the book of Matthew in this unique and fun way to Journal Through the Bible!! *BE SURE to download your free version of the Romans study. It will only be available for free through May 31st, 2014.